Announcing our 2016 Award winners! The Frank Rigler Award is SCL's highest honour, recognizing major achievements in limnology. 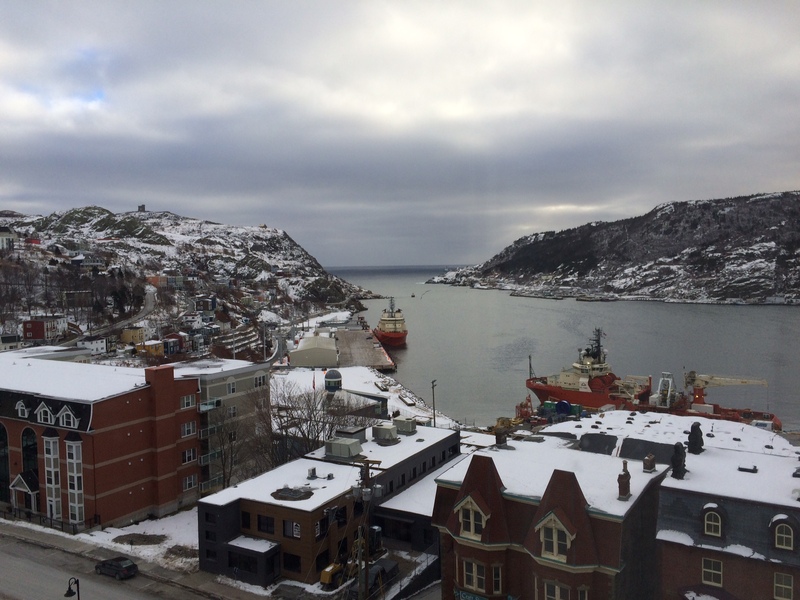 At the 2016 SCL/CCFFR meeting in St John’s, Dr. Bill Taylor from the University of Waterloo will be recognized for his leadership and influential contributions to Canadian limnology. 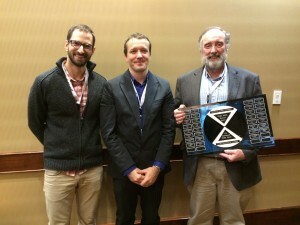 Bill’s focus on microbial ecology, and on nutrient dynamics, a passion of Rigler, makes this award particularly fitting. 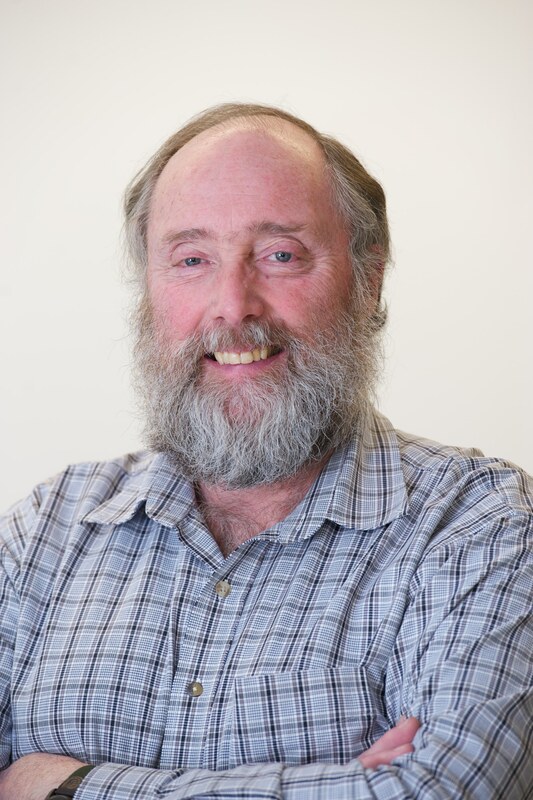 Bill’s work has informed our understanding of nutrient dynamics, and associated eutrophication concerns on 4 continents. More broadly, his work has included both the fundamental and applied, on topics ranging from microbes to zooplankton, plants, fish, invasive species and watersheds. 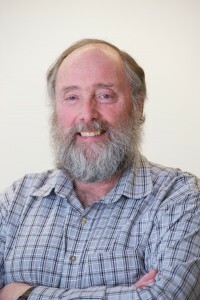 Bill has published more than 100 papers, and is noted for his extensive contribution to university service, and student training. He has also served as a member of the International Joint Commission, addressing issues of eutrophication, invasive species, and ecosystem health. Some of Bill’s most influential work demonstrated that our most commonly used spectrophotometric methods for measuring phosphate concentrations yield vast overestimates of phosphate concentration, and that planktonic phosphorus regeneration is a key to planktonic supplies. We look forward to Bill’s plenary lecture in St John’s. Matt Bogard, recipient of the Rob Peters Award recognizing the best student paper in Limnology published in the past year. We are also pleased to recognize Matt Bogard as this year’s Peters Award winner. A PhD candidate at Université du Québec à Montréal will be awarded the Robert Peters Award for best student paper. Matt’s 2014 paper “Oxic water column methanogenesis as a major component of aquatic CH4 fluxes”, published in Nature Communications (5: 5350 DOI 10.1038/ncomms6350) demonstrates that oxic lake waters can produce methane at high rates, and indeed, oxic production can be a large proportion of lake emissions. This runs contrary to the classical understanding of methanogenesis as an anaerobic process. Matt’s work shows that methane production is related to algal productivity, and as such, methane emissions are increased as a result of eutrophication. 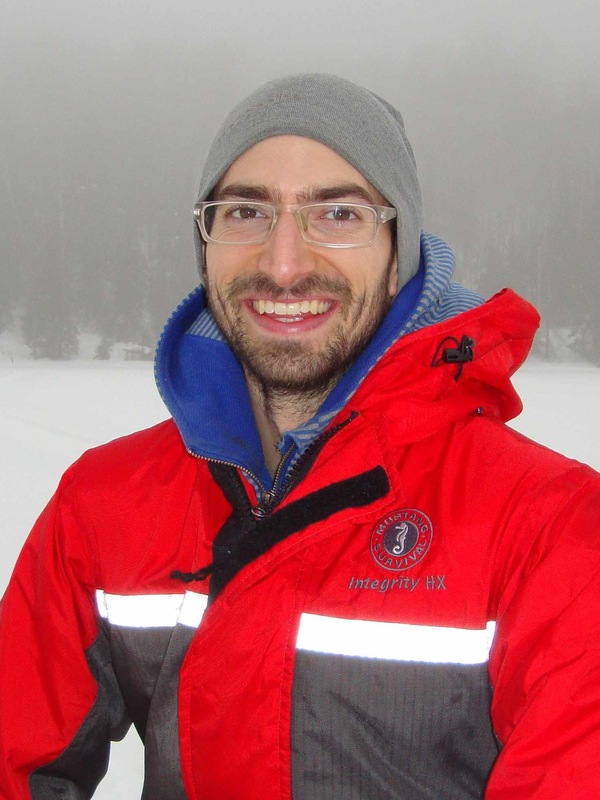 His paper integrated large scale mesocosm experiments, whole lake budgets, stable isotopes, and a metaanalysis. Matt will also present his work based on this paper at the meeting in St. John's. Congratulations to both our award winners!